Hidden gem tucked away on cul-de-sac! 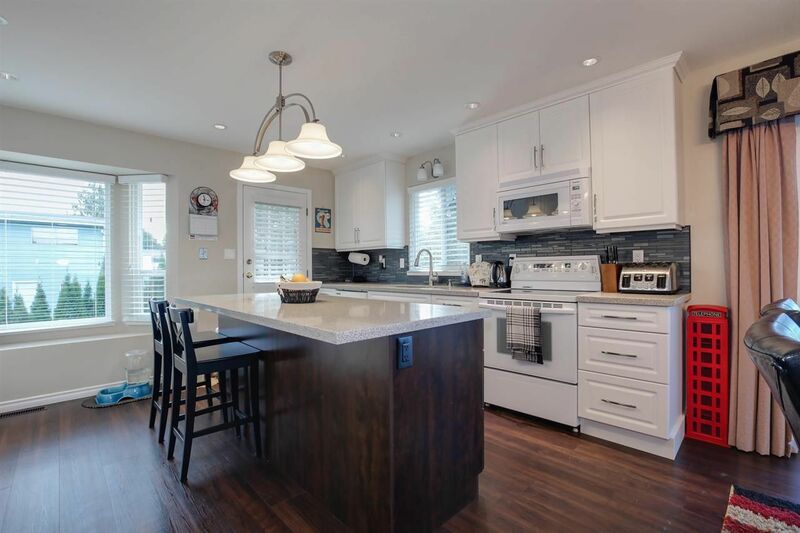 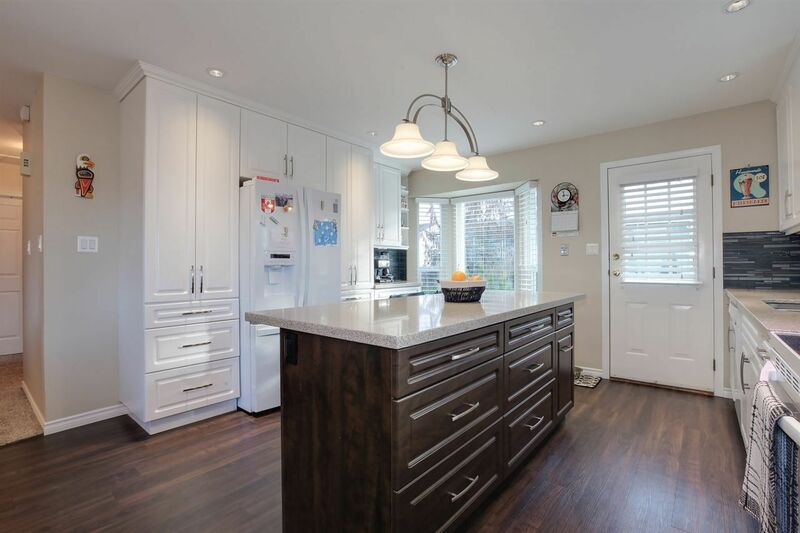 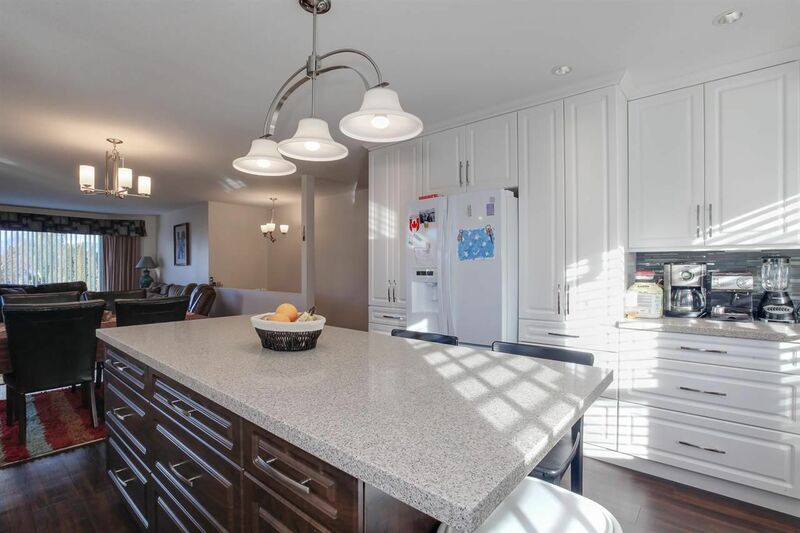 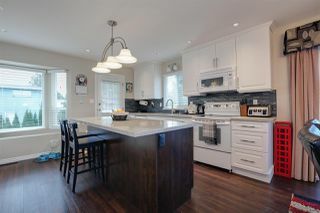 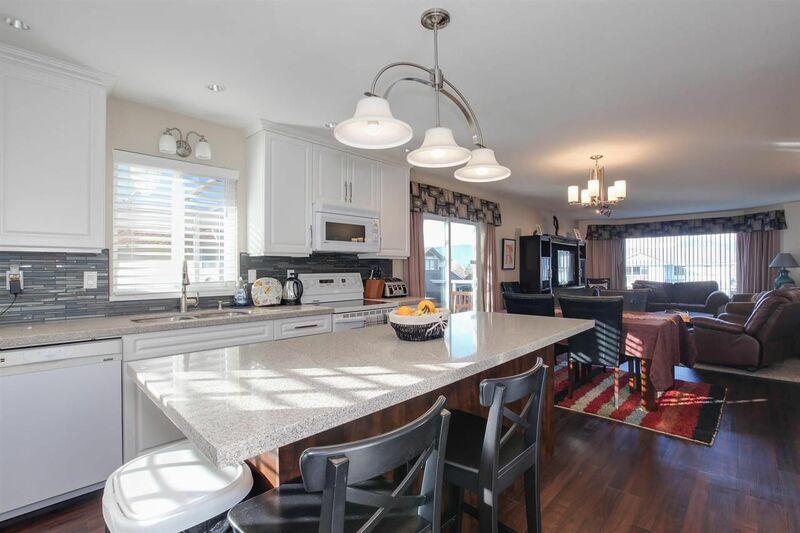 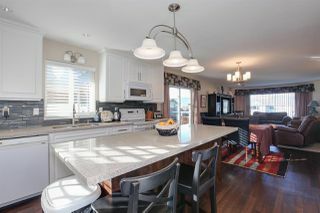 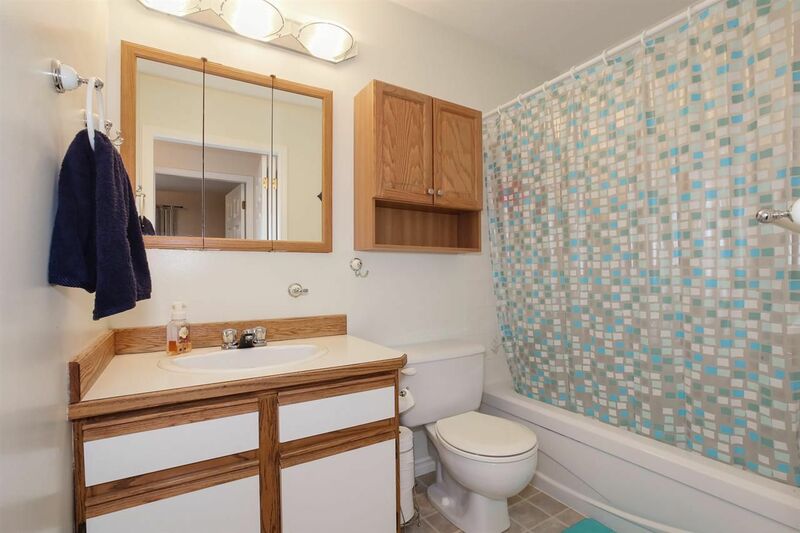 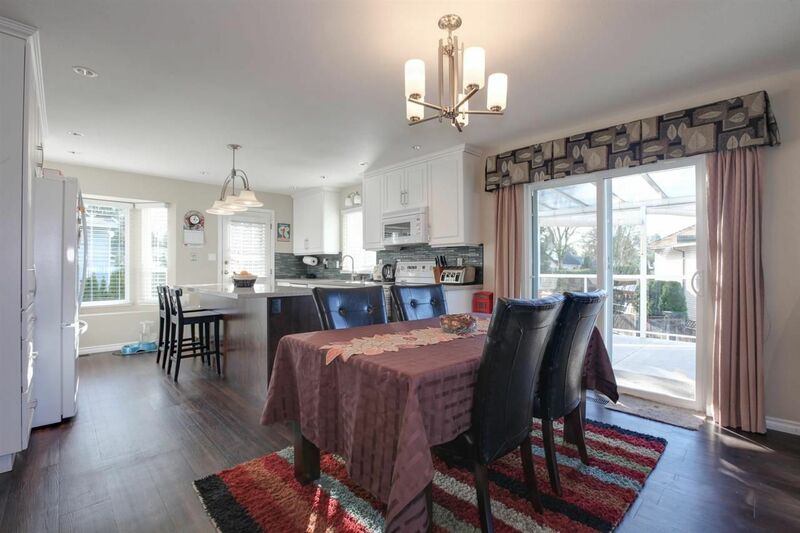 This tastefully updated home has newer kitchen with quartz counter tops, new cupboards & spacious island (2014). 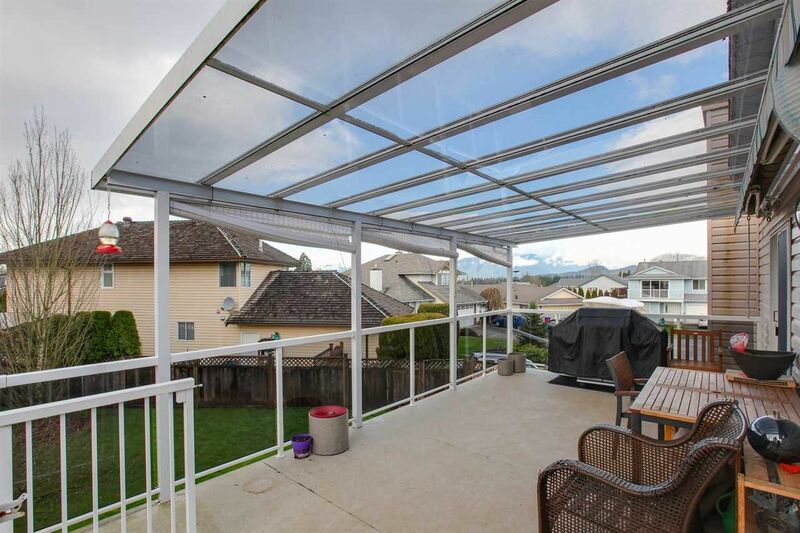 Modern kitchen opens up to the dining and living room and Sundeck with tinted glass cover & awning for those gorgeous summer nights. 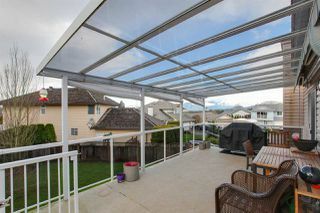 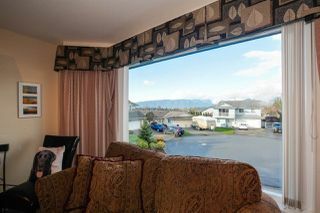 BBQ for friends and family with natural gas hookup on the deck and enjoy breathtaking views of Golden Ears Mountains. 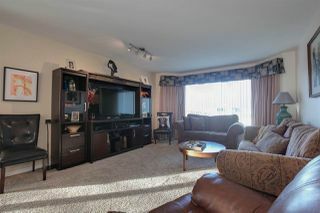 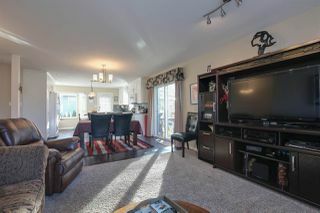 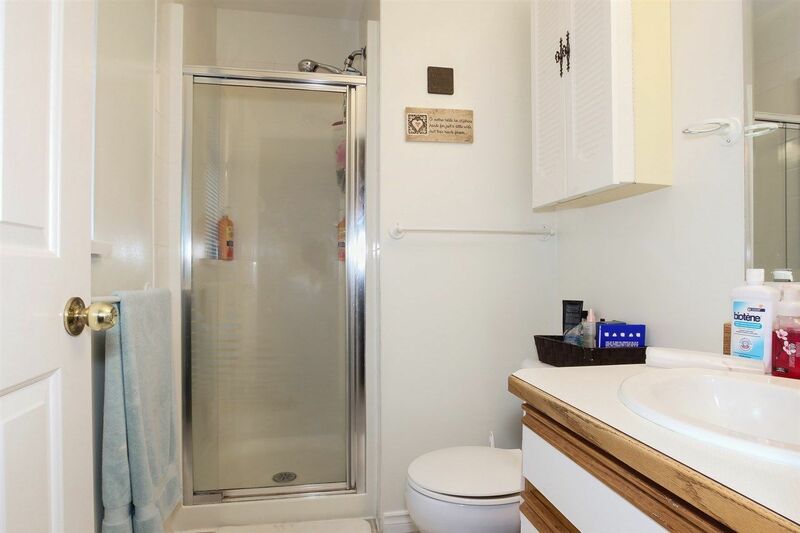 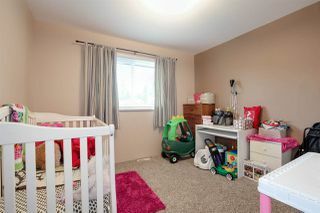 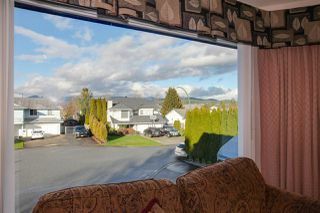 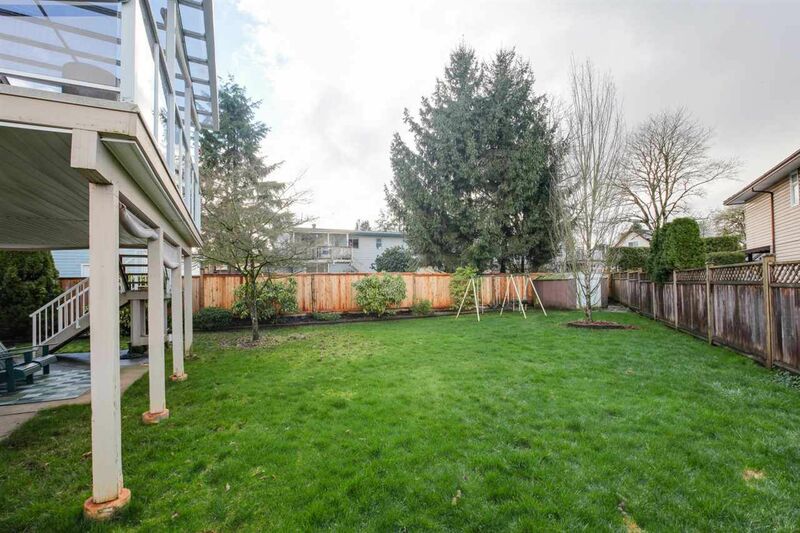 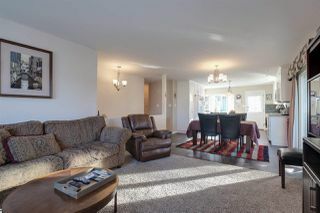 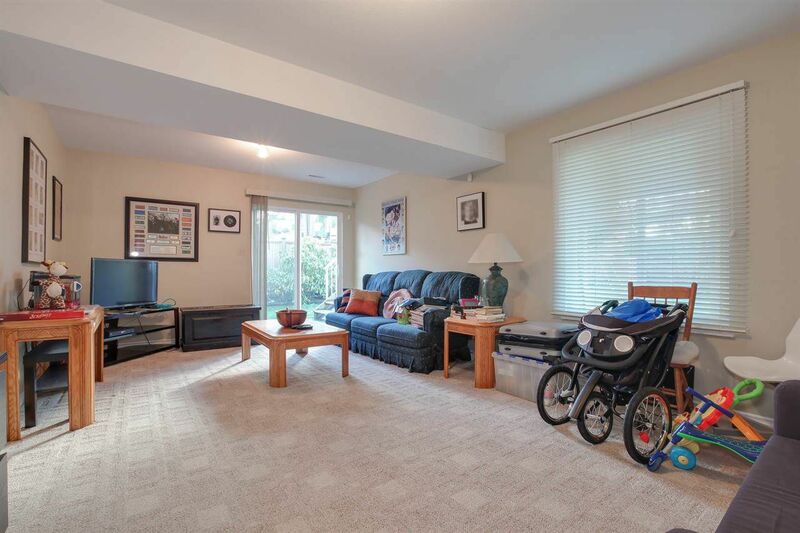 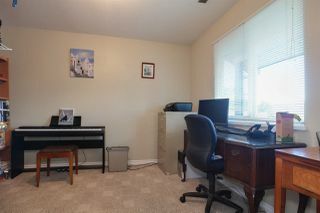 Generous size family room downstairs with an office as well as den below easily 4th bedroom. 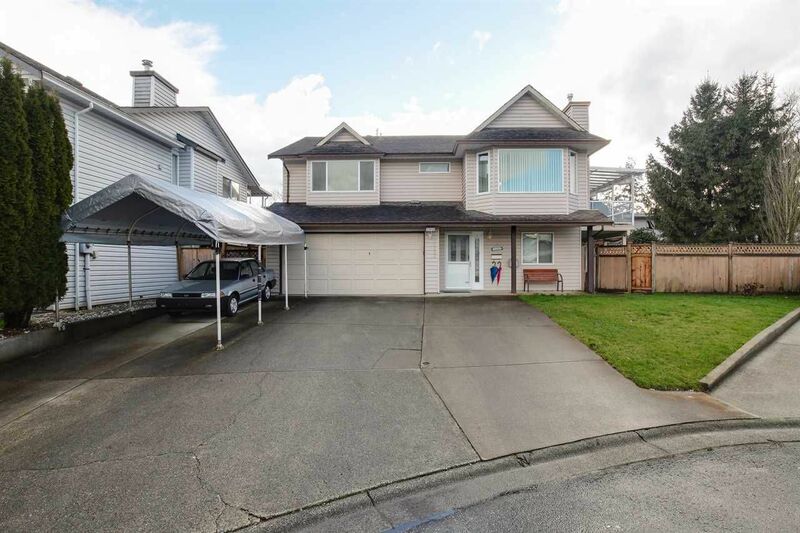 Room to bring your RV or Boat with this spacious driveway and oversized yard! 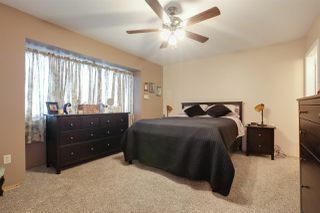 Enjoy the luxury of A/C on those hot summer days, newer flooring, roof, paint, this home is in great condition! 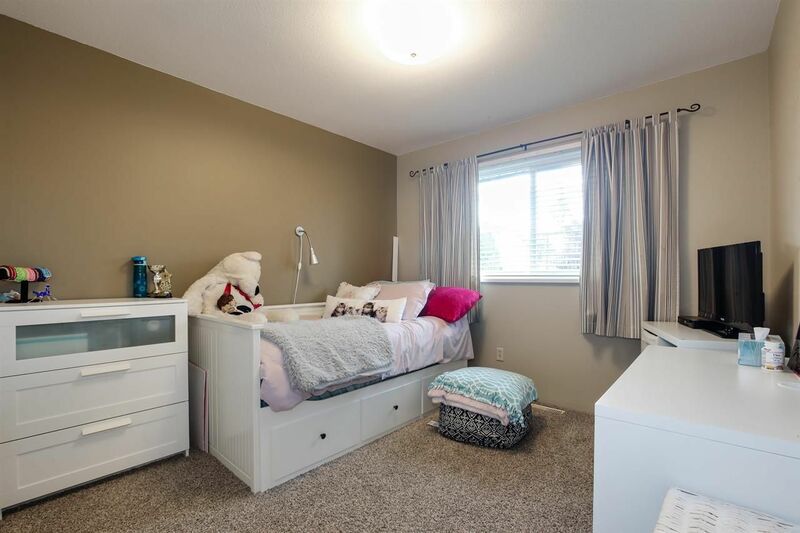 Enjoy this central location and walking distance for the kids to get to Harry Hooge Elementary School.